Do you have little one that loves to use their sleeve as a wipe? As neat as my son loves to be, he is a kid, and kids tend to turn to their sleeve as wipes at times! 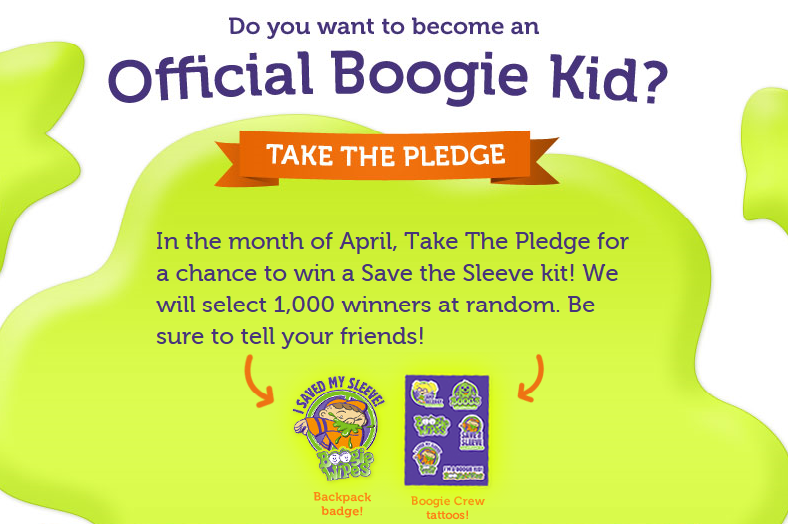 Boogie Wipes has launched a new promotion, and if your kids "Pledge to Save the Sleeve" your family will be entered to win one of 1,000 Save the Sleeve kits. Each kit is filled with Boogie Wipes temporary tattoos, a backback button, Boogie Wipes samples, and coupons. 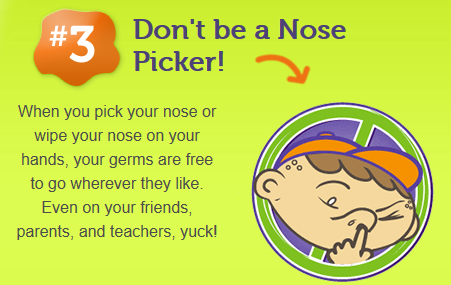 It's a fun giveaway and excuse to go over some basic manners with your child. I helped my son take the pledge. While taking the pledge there are great fun facts for you to read to your child, and fun questions you answer to take the pledge. It is only a few clicks to enter. *Samples were provided for the purpose of this post. No other compensation was provided. All opinions are a 100% my own.